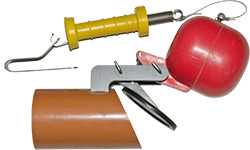 NAPAN alarm add-on is optionally used on our Backflow-Stop Plus Valves. Once the Plus Valve closes, the alarm will let you know that there is a backflow problem, so that you can act if necessary. Once a product closes to prevent backflow, the alarm will sound and blink to let you know there is problem in your sewage system. As long as the product is closed due to high water levels, the alarm will stay on (unless turned off). The electronic alarm is equipped with a 12 volts power supply. 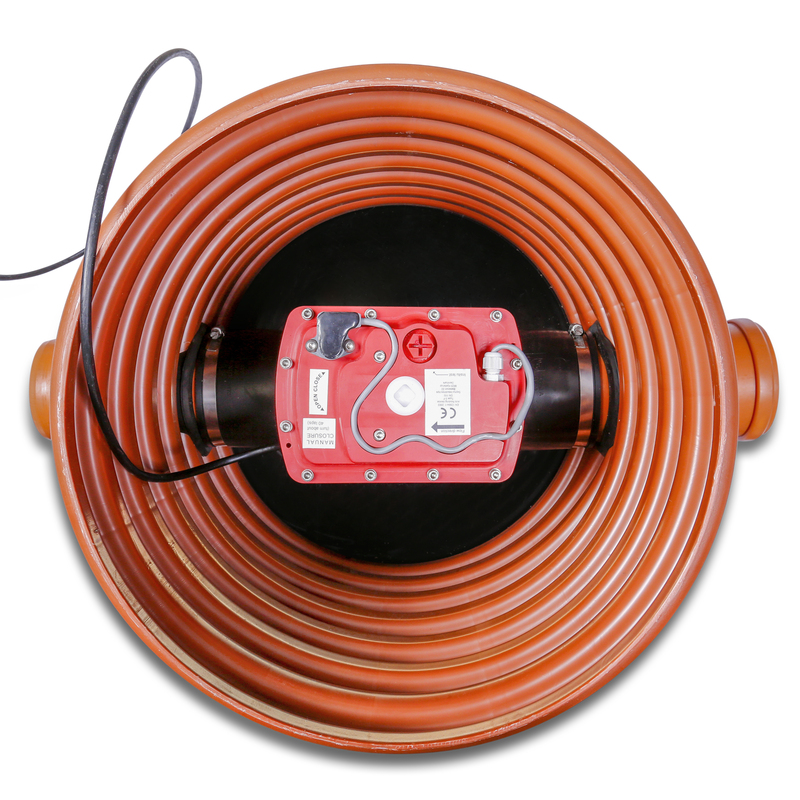 The cable connecting the alarm indoor module to one of the Plus Valve withstands outdoor conditions. 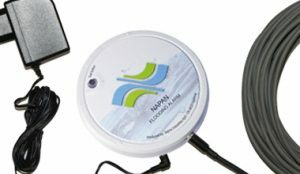 We recommend ordering the alarm together with NAPAN Anti-Flood Valve Type 0. In this case we will fit the alarm contact to the product.